An independent advisory board says an electric vehicle fast-charging network is a top priority to help Australia transition to EVs. 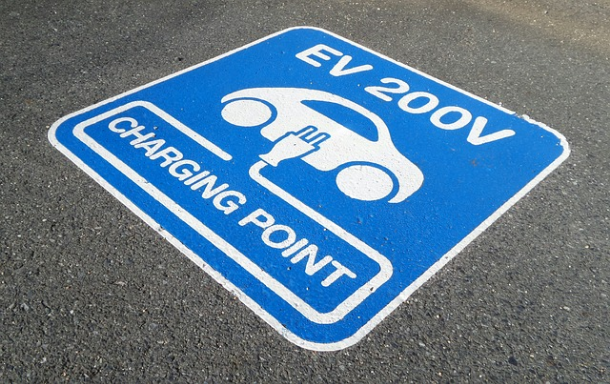 The Infrastructure Australia (IA) ‘Infrastructure Priority List 2019’ says fast-charging EV stations at regular intervals on the national highway network will encourage people to buy electric cars and improve access to charging facilities. According to IA, urgent government action is needed to boost national connectivity. The body lists a national electric vehicle fast-charging network among 29 High Priority Initiatives in the 2019 list. IA claims Australia is unprepared to meet future demand for electric vehicles. As a result, we are failing to tackle the barriers preventing higher EV uptake. EVs will make up around 70 per cent of new vehicle sales and 30 per cent of Australia’s vehicle fleet by 2040. There are currently 2,300 EVs on our roads. Yet Australia has less than 800 charging stations. Only 70 of these are fast-charging. Car owners are therefore experiencing ‘range anxiety’ because they fear running out of power without access to a charging station. A roll-out of electric vehicle fast-charging infrastructure will reduce these fears, IA claims. The government should also introduce national policy to boost the adoption of charging technology. EVs can be charged using domestic solar installations. Owners of home battery systems like Tesla Powerwall 2 or Enphase also enjoy a bonus. That’s because they can use stored solar power to charge up their cars while they sleep. The EVC is calling for 50 per cent EV sales in Australia by 2030. The council is also urging the Federal Government to introduce an EV sales target to achieve it. In addition to fast chargers, IA lists improvements to the National Electricity Market (NEM) network as another High Priority Initiative. The IA list acknowledges that renewables are taking over from ageing and retiring coal-fired power plants. Network access to renewable energy sources. 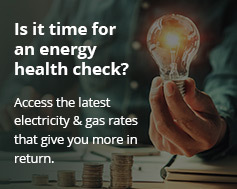 The IA says more connectivity within the NEM will boost reliability as solar and wind generators feed into the grid. It will do this by providing them with access to energy storage batteries, firming up solar and wind’s natural intermittency.